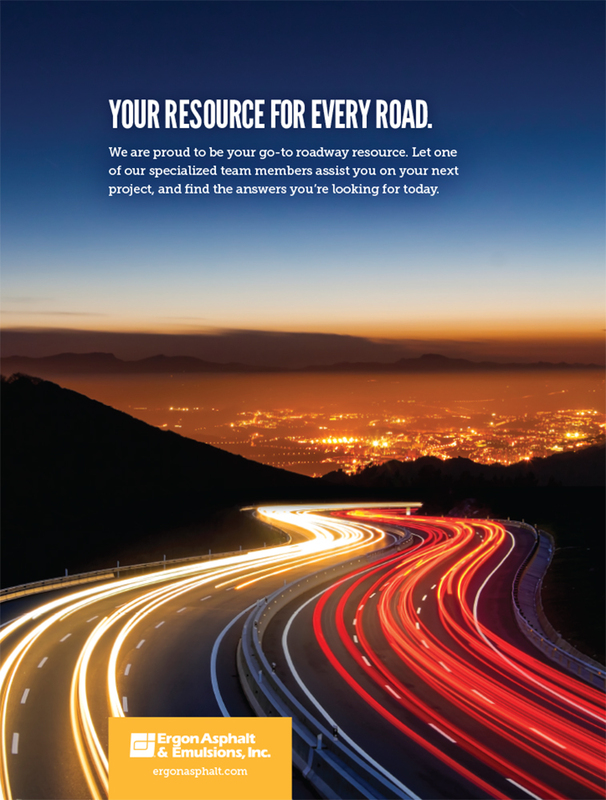 Underwriting or otherwise conducting research and studies of local and statewide benefits from adequate funding for highway maintenance and construction; the impact of improved highways on business-to-business and consumer-related activity; quantifying statewide safety and private-sector job creation and retention; measuring the positive impact on state revenue from increased highway-improvement activity; and assessing political viability of funding strategies. Disseminating and promoting to opinion leaders and the public at large the results of primary research findings by the organization, the Arkansas Highway and Transportation Department, and secondary national highway-related research findings; employing an “added-voice” strategy to reinforce the features and benefits to individuals, businesses, industries and institutions from adequate funding for safe and efficient highways, roads, streets and bridges; and to increase news media and social media content of highway-related issues. 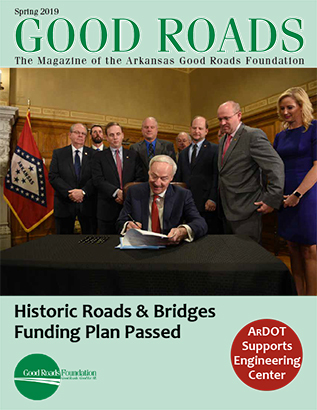 Continuing the transportation-related engineering scholarship program in conjunction with the Arkansas Highway and Transportation Department and the Arkansas Highway Commission; expanding the scholarship program and extending its reach to more Arkansas engineering schools; and participating in and promoting the results of workforce-effectiveness and public-policy studies conducted by Arkansas’s two-year and four-year colleges and universities.